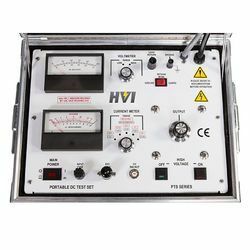 Providing you the best range of high voltage tester calibration service, ct/pt calibration service and power analyzer calibration service with effective & timely delivery. We are instrumental in offering our clients with Combined C.T. & P.T. Testing Panel. These are made using quality components and other raw material. 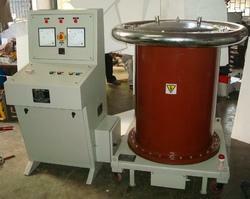 Developed in sync with prevailing market trends, these are offered with current and positional transformers. we are able to offer a fitting arrangement of Digital Comparator Bridge of any make if required by our clients.